East Africa is known to be one of the best destinations any person can set foot on. The amazing landscapes, the exotic animals, the rawness of its countries are very much appealing to those who would like to experience something new and unique. If you have included East Africa in your bucket list, then good news, fellow travelers! Did you know that you can travel (3) three East African destinations using just (1) one Visa? You read that right! This means that you are saving time for application, and of course, saving costs on Visa fees as well. This is a great idea if you are planning some fun cross – border adventures and would like to maximize your stay in East Africa! By now I’m sure you are pretty much excited to know more about East Africa Tourist Visa. Trust me; I am equally excited because we plan to go there this year. In this post, we will try to answer all your Frequently Asked Questions to help you obtain your own visa going to East Africa. 1. Which countries are included in the East Africa Tourist Visa? To date, three countries are covered by the East Africa Tourist Visa. We have Kenya, Rwanda, and Uganda. The good news is, there are more countries that the visitors can enjoy in the future. So let’s watch out for it and explore East Africa the best way possible. 2. Is the East Africa Tourist Visa good for single entry? East Africa Tourist Visa is actually a multiple entry Visa. You have 90 days to go around the covered countries. It's only multiple entries within the Republic of Kenya, Republic of Rwanda and Republic of Uganda. However, if you decided to go out of the countries mentioned above, you will need to apply for a new visa to re-enter. 3. What if I want to extend my stay or my Visa? The only option is that you exit the region and apply for a new Visa. 4. Can I work with my East Africa Tourist Visa? As always, you CANNOT work while on tourist Visa. Do not let such tarnish your good record. 5. How do you apply for an East Africa Tourist Visa? The first step is that you identify your point of entry. That’s where you should apply for a tourist Visa. Below, you will find the steps, requirements, and locations of the nearest embassies or consulate. Best if you apply at the Kenyan Honorary Consulate in Manila, Philippines or the nearest embassy if you are living overseas. Passport is valid for six months. One clear colored passport size photo with white background recently taken without glasses, caps, and scarf; (the photo should be attached to the application form by use of glue stick. Stapling and clipping the photo to the application form is not advisable). Note that you may be asked for additional requirements, if necessary. 6. How much is the East Africa Visa fee? 7. Is there any case of ‘denied boarding’ or ‘denied entry’? It is a must that you print out a copy of your e – visa before you go to an East Africa destination. Failure to do so might cause denied boarding or denied entry. 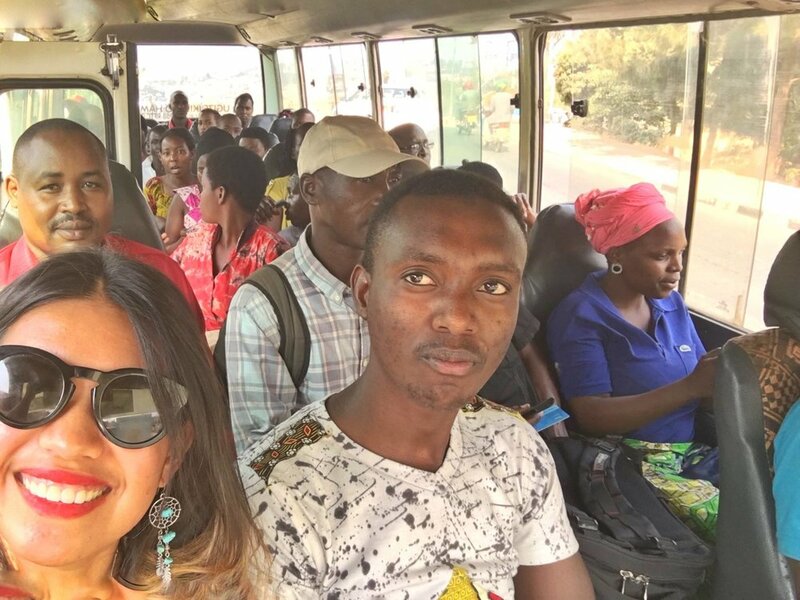 Now that you know how to process your East Africa Tourist Visa let me share with you some quick tips on places and things you can do in Kenya, Rwanda, and Uganda. You can also read our tips on how to avoid being offloaded at the immigration. What are the best places to visit in Kenya? 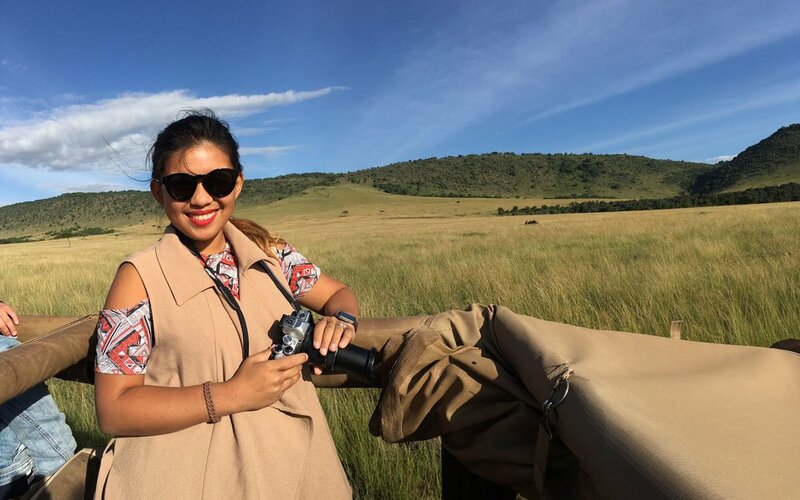 Masai Mara National Reserve – This is considered as one of the best parks in Kenya. Definitely for wildlife fans. David Sheldrick Wildlife Trust ­­- If you want to experience close encounters with elephants, this would be your best bet. Amboseli National Park – This place is a must – visit with its great landscape and variety of animals. African Fund for Endangered Wildlife Ltd – Giraffe Centre ­– Get a good close up look at the giraffes. Diani Beach – If you want to relax and enjoy some great waters, head to Diani Beach. Mount Kenya – If you want an adventure, you can spend days climbing the summit of the mountain. Karura Forest ­– You can find peace and quiet here amidst the busy Nairobi. 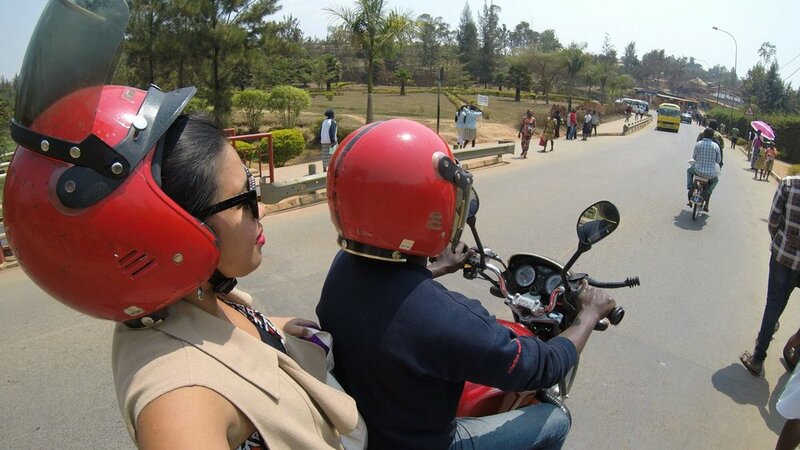 What are the best places to visit in Rwanda? 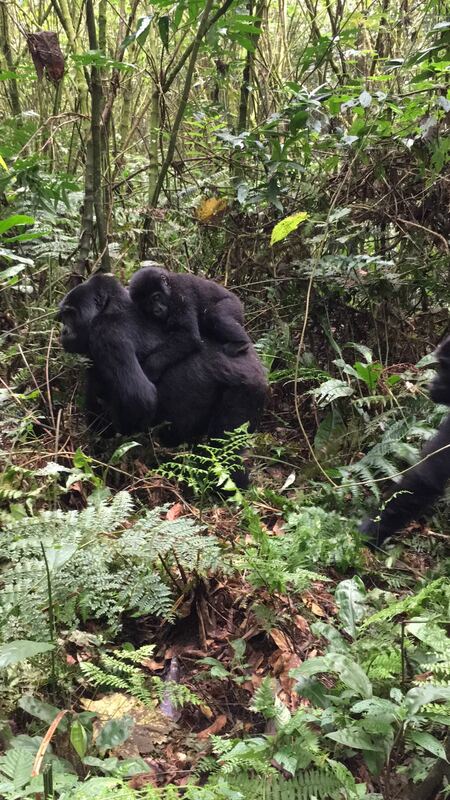 Volcanoes National Park – Are you fascinated about Gorillas? Head to this park and you would enjoy your tour. Kigali Genocide Memorial – It's easy to lose track of time with all the information and things you can learn from this memorial. Inema Art Center – Great arts coupled with amazing beer and wine. Nyamata Church – Get emotional as you learn more about the injustices in the past. What are the best places to visit in Uganda? 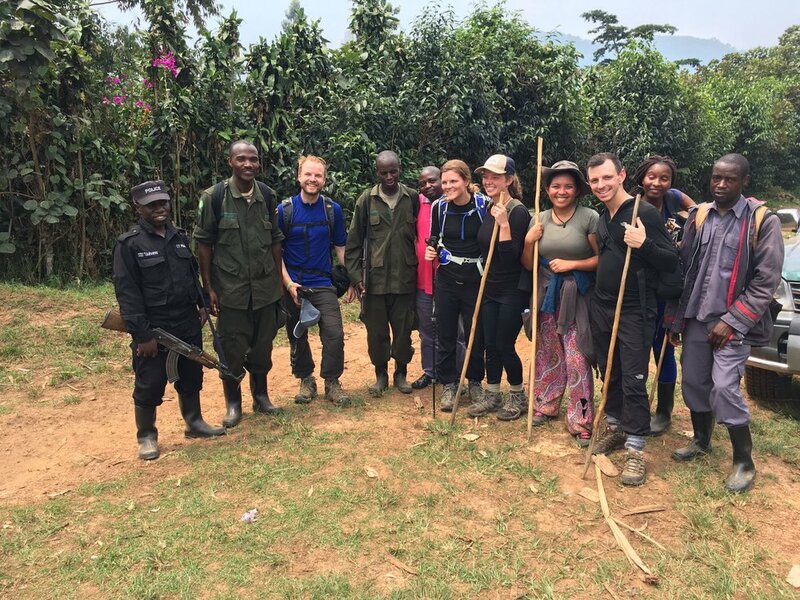 Bwindi Impenetrable National Park - If you still want to have another gorilla trekking, this is a great option too! Gaddafi National Mosque – Be impressed with the structure and design. You will also get an incredible view. Ziwa Rhino Sanctuary – How about getting close to the rhinos? It would be one for the books! Sipi Falls – Also known as one of the best falls in Uganda. There is so much to see in East Africa and it would take days for me to put those in detail. For now, get ready with your visa and start exploring the beauty of East Africa. Note: I am a travel blogger and not a visa expert. The above were based on different researches and inputs from fellow travelers as I'm off to visit Africa next month! Where to Teach English Abroad? Countries with High-Demand for English Teachers!